The Abu Dhabi Corniche Park has been named the best public park in the world, based on views and reviews of the public about its services, facilities, and serene environment, as well as the public health, safety and security standards in place. The result was announced following the poll conducted by the UK-based Green Flag Organisation. Some 12 countries from three continents and more than 100 qualified sites with stylish quality parks outside the United Kingdom competed for the award. The park raised the green flag last March, while Abu Dhabi Emirate raised the green flag on Dalma, Umm Al Amarat, Khalifa Park and Rahba Park. The Abu Dhabi City Municipality says that the recent award is a clear manifestation of the sound planning and the unlimited support of the leaders to provide better recreational facilities and bring parks on par with international standards. 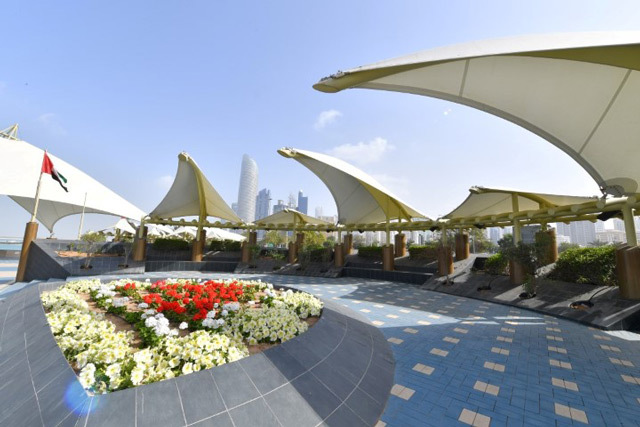 The municipality is among the leading municipalities worldwide that have succeeded in obtaining the Green Flag Award for several parks in Abu Dhabi and suburban areas. It is a global recognition for Abu Dhabi, which is implementing all standards to provide top recreational facilities compatible with the Award standards. The Green Flag is an international award aimed to direct and encourage park management processes and bring them in line with standards of quality services for all community members. It encourages efforts to protect and manage the green environment. Some eight key standards are required to obtain the Green Flag Award. They include visitor reception, health facility, public hygiene and maintenance, sustainability, conservation of nature and tradition, social interaction, marketing and management. The Department of Urban Planning and Municipalities – Abu Dhabi City Municipality had endorsed a master plan for the Abu Dhabi Corniche Development Project in November 2017. The project is geared towards enhancing tourism and creating a recreational facility and world-class waterfront for beachgoers. 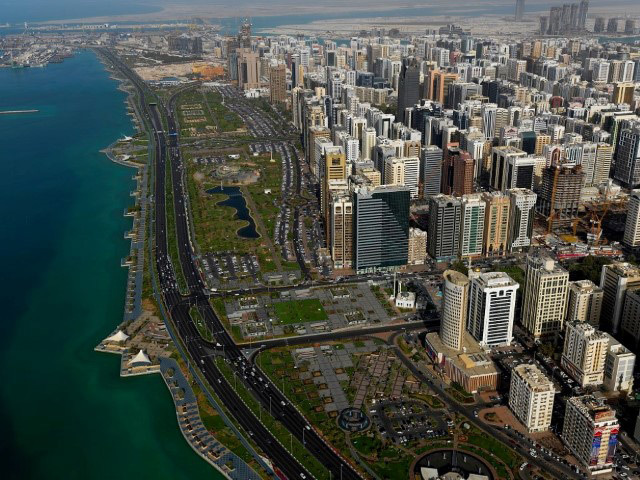 The project phases include constructing the Lagoon Beach and the parallel walkway as a first part of the new master plan for Abu Dhabi Corniche Project.